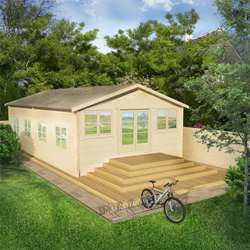 Train in the comfort of your own back garden with our new Cycling Cabin - the only way to cycle like a professional at home. 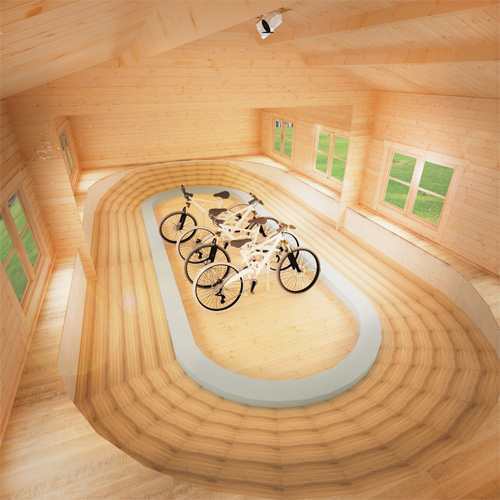 Go as fast as you can with the built-in velodrome in this one of kind log cabin. £20 for a puncture repair kit which costs £6... come on.. I can do a lap in four and a half seconds, that's much quicker than they do on the telly! Going to win a gold medal for sure! winning several gold medals myself i have to say i really promote anything that gets more people on the track and cycling. this cabin looks like the perfect place to start out or even someone a pro like me can just enjoy cycling and pushing myself to the extreme. after just being disqualified for the cycling event i have no use for this product - a waste of time! i’m all about learning from home! i would think you will still need a trainer, and to go to different tracks every now and then, but this could be a great idea to further your skills! 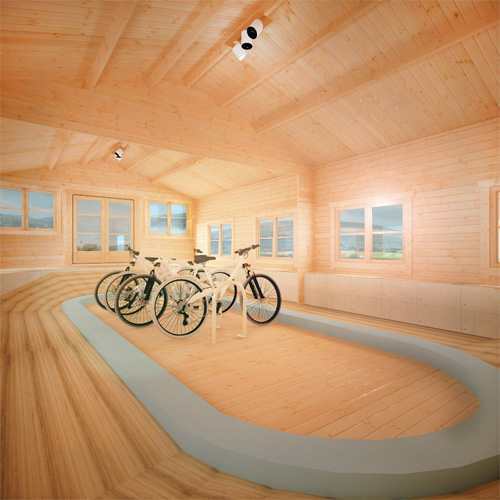 Like nothing else of its kind on the market today, this high quality cabin and cycling track is perfect for serious cyclists who want to take it to the next level. You and your friends can challenge each other to some intense races inside our brand new cabin, made with high-grade interlocking planed and finished logs. 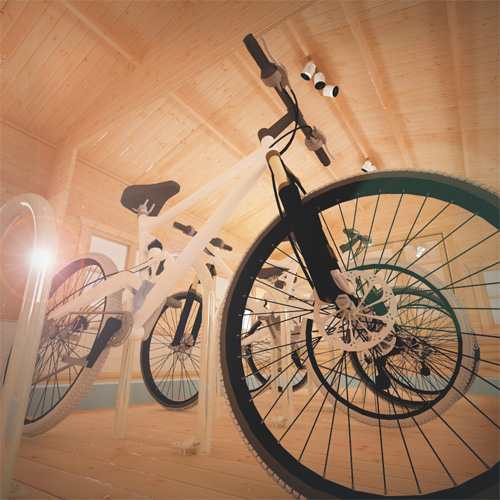 The cabin also includes indoor storage to keep your bike stored away safely all year round. This cabin is built with only the highest quality materials which we believe no other Athletics Cabin can compete with! 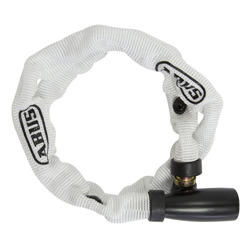 Plus, you can even purchase some fun additional extras to help you train like a pro, such as cycling kits, a puncture repair kit, a chain lock, and a helmet. 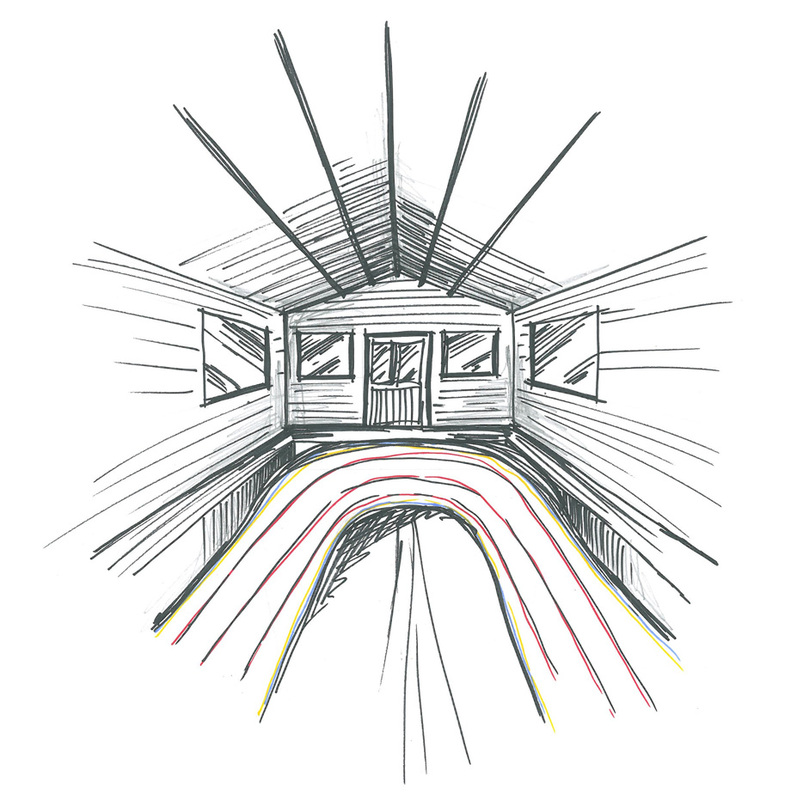 The planning of the Cycling Cabin, along with the other Athletics Cabins, started with some simple sketches - it was a methodical and thorough design process and involved the expert advice of athletics enthusiasts. It was vital that this building was designed to allow training to occur in a suitable environment. If you’re serious about training, then there’s no doubt that you will end up cycling at some intense speeds! Therefore, it’s vital that you’re safe and protected in case you experience any falls. 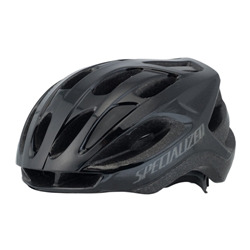 This cycling helmet comes in a universal size and will offer great protection for all. You can really achieve anything you want if you dress for it! This male cycling kit contains good quality lycra cycling garments. To help you sleep better at night double up on security with a chain lock. 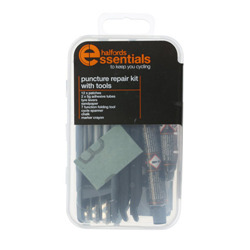 If you experience a puncture, don’t go all the way to your nearest bike shop, just pop out this puncture repair kit and then you’re ready to go.